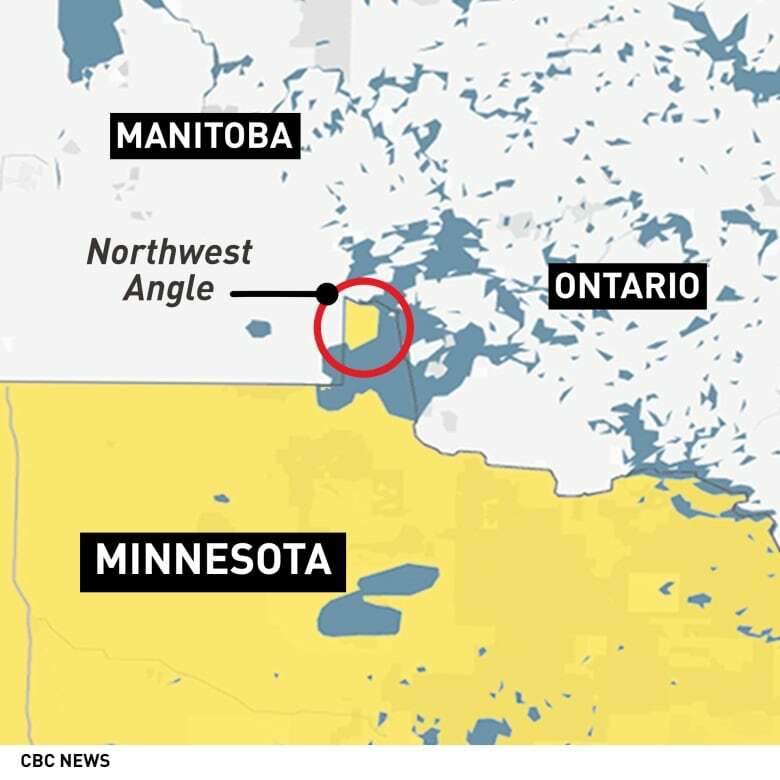 There's a petition that calls for the United States government to adjust the border near Manitoba to give Canada the geographic oddity known as the Northwest Angle. 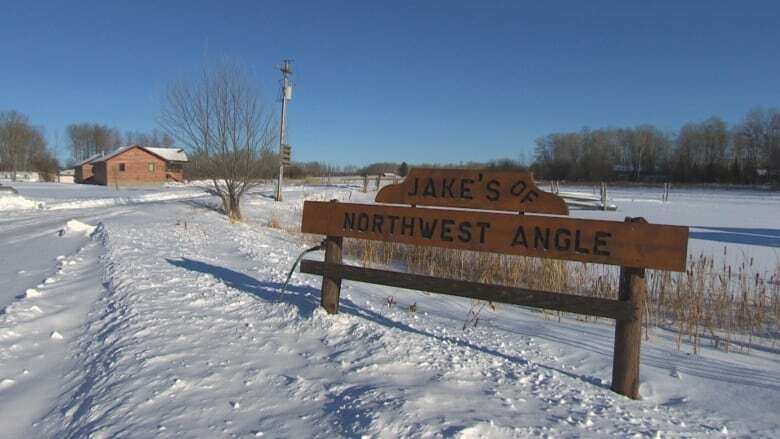 There is a call for the U.S. government to adjust the border near Manitoba to give Canada the geographic oddity known as the Northwest Angle. Known simply as the Angle to the 120 people who live there, it is a jetty of Minnesota sandwiched between Manitoba and northwestern Ontario. It is the only place in the United States outside Alaska that is north of the 49th parallel. And it was based on a flawed map from 1755. "Make America great by correcting this critical survey error," states a petition, called "Give Canada back the Northwest Angle located in Manitoba," and created as part of We the People. 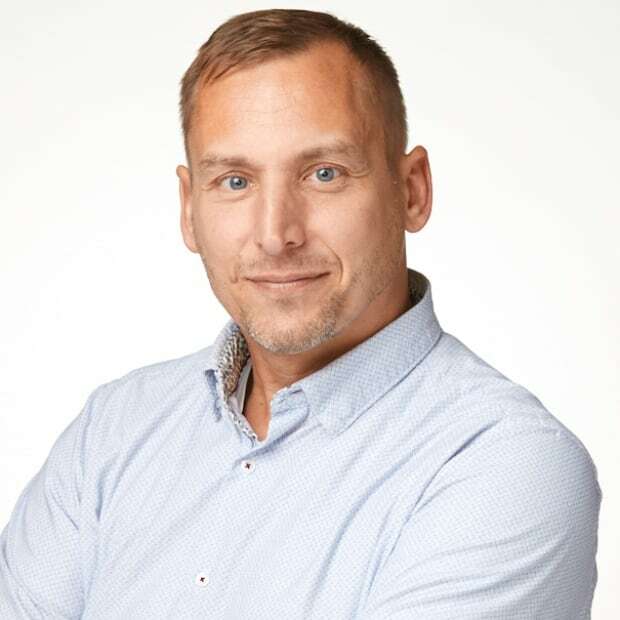 Launched in September 2011 under then-President Barack Obama, We the People is a section of the White House website for petitioning policy experts. Petitions that meet a certain threshold of signatures are typically reviewed by administration officials who are prepared to issue official responses. The threshold for a response is 100,000 signatures, so it could take some more for the Northwest Angle petition to find its way onto the desk of U.S. Congress. It was created Sunday, and as of Wednesday, had just 32 signatures. The international boundary that takes in the Northwest Angle was made shortly after the Treaty of Paris in 1783 between the U.S. and Britain. However, Benjamin Franklin and British representatives relied on a 1755 map from American John Mitchell, who was not a professional geographer or map-maker. He was a physician and botanist who developed an interest in geography and created his map based on materials he found in official archives and private hands. But he misattributed the source of the Mississippi River as being at the edge of Lake of the Woods, and drew the lake itself in the shape of an oval rather than bent and bowed by the multiple bays it actually contains. The Treaty of Paris stated the boundary between U.S. territory and the British possessions to the north would run "...through the Lake of the Woods to the northwestern-most point thereof, and from thence on a due west course to the river Mississippi." The source of the Mississippi River, however, actually lies nearly due south of Lake of the Woods, rather than north and west of it. The end result is a thumb of land isolated from the rest of the U.S. In those months when Lake of the Woods is free of ice, Angle residents can reach the mainland U.S. directly by boat. However, to make the journey by land, residents must pass through two Canada-U.S. borders — at the east and southern boundaries of Manitoba. "Even the most mundane tasks involve a certain amount of shuttle diplomacy. Grocery shopping is once a week, and that's an hour and 15 minutes, one way," states a story on the region by CBS News in 2016. "First, residents have to notify Canadian authorities that they're about to cross the border. Then, it's a 60-mile [96.6-km] or so trek through Canada back to the U.S. boundary line to cross back into Minnesota and the nearest town."